My love of Bruce started when I was very young, probably when my single father (either irresponsibly or doing the best parenting on earth, depending on who you ask) let me (read: made me) watch Die Hard as a child. I fell instantly in love with Bruce Willis, and have since spent my life consuming his life's work as though it were the fifth element required to keep my world turning. Yes, even Hudson Hawk. And Striking Distance. AND MOONLIGHTING. Some of my non-critically acclaimed favorites include Tony Scott's The Last Boy Scout and also Last Man Standing, and I can never quite understand why no one else loves these films are much as I do. After all, they have the one thing required by law (and "by law" I mean "by me") to make a film good: me. 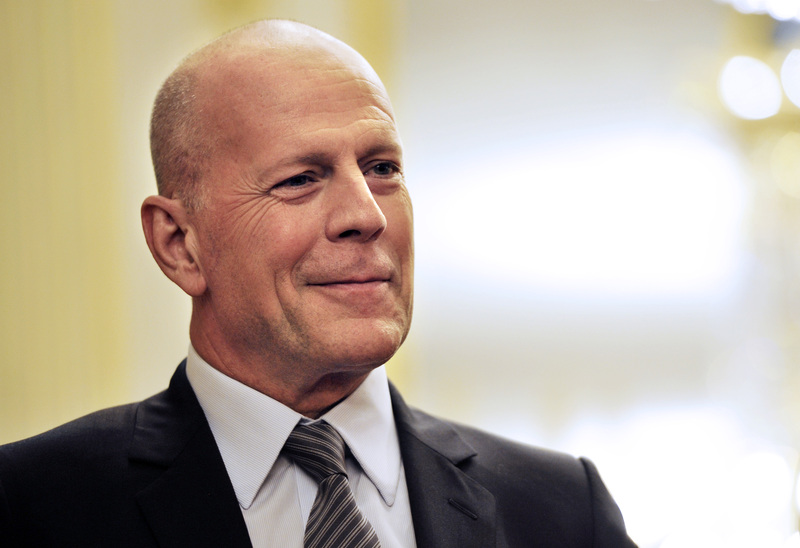 Here's a non-exhaustive list of reasons why Bruce Willis is the sexiest man ever to live.